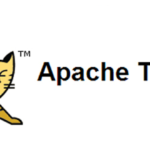 In this tutorial I will show you how to deploy and undeploy Java EE web applications in Apache Tomcat using 2 different methods. 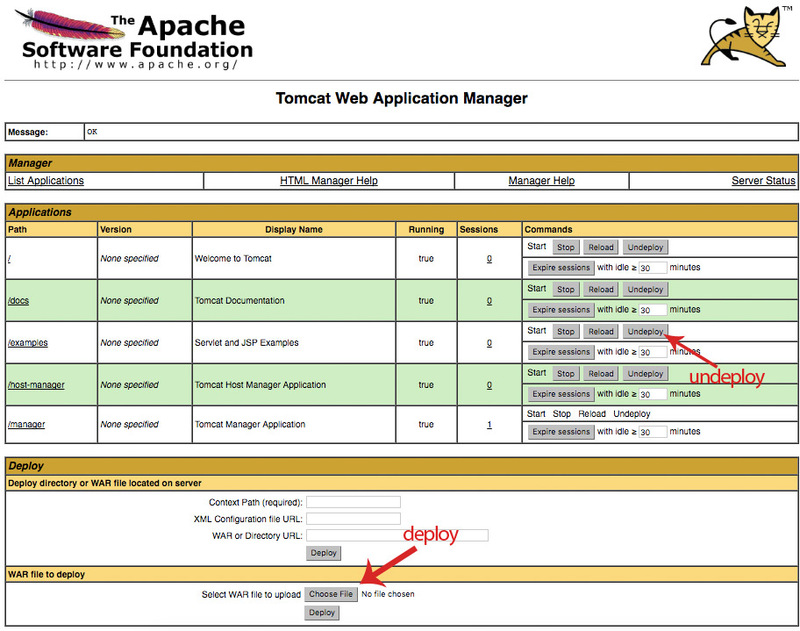 Deploying an application manually in Tomcat is simple – just put your .war file in Tomcat’s webapp directory. If your Tomcat is running it will unpack the .war file into a folder with the same name without the war extension. 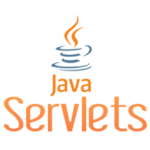 If it is not running the deployment will happen a few moments after you start the server. It is always a good practice to check the server log for errors while deployment. It may happen, that your application is missing some dependencies, or the file .war file you builded has not the right structure – in this case your deploy will not succeed. Undeploying the application is as simple as reversing the process. Just delete your .war file from the webapp directory and in a few moments Tomcat will erase all the unpacked files for you. You can use the graphical manager interface to deploy or undeploy application. If you didn’t enable the manager you can learn more on how to do this in our previous tutorial about Tomcat configuration. 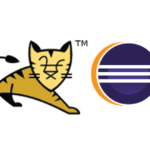 Java EE deploy, tomcat, tomcat manager, undeploy. permalink. I pressed undeploy for the path /., welcome to tomcat application by accident. Is there any way to deploy that without out re-installing?